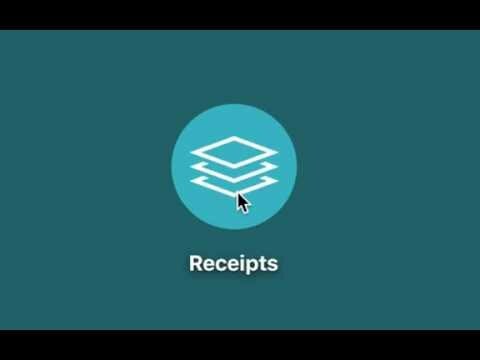 Receipts lets you collect receipts for expenses, taxes, or accounting. Automatically recognizes values such as dates, amounts, payment details, and more. Get detailed info about your financial situation. Data is stored locally, providing strong privacy. Receipts was added by receiptsapp in Sep 2016 and the latest update was made in Jan 2019. The list of alternatives was updated Apr 2019 There is a history of all activites on Receipts in our Activity Log. It's possible to update the information on Receipts or report it as discontinued, duplicated or spam. Personal home budget software built with Four Simple Rules to help you quickly gain control of your money, get out of debt, and reach your financial goals!. Money Lover is a great yet simple manager for tracking your personal finance, i.e. your income, cash, spending, expenses, all conveniently from your mobile device. Alternatives to Receipts for Windows, Mac, Web, iPhone, Android and more. Filter by license to discover only free or Open Source alternatives. This list contains a total of 25+ apps similar to Receipts. No reviews yet for Receipts, want to be first? Maybe you want to be the first to submit a comment about Receipts? Just click the button up to your right!